2face Idibia's Premium club located in Festac Lagos has been shutdown for massive renovation for some weeks now but is finally Re-opening tomorrow 11th Dec . 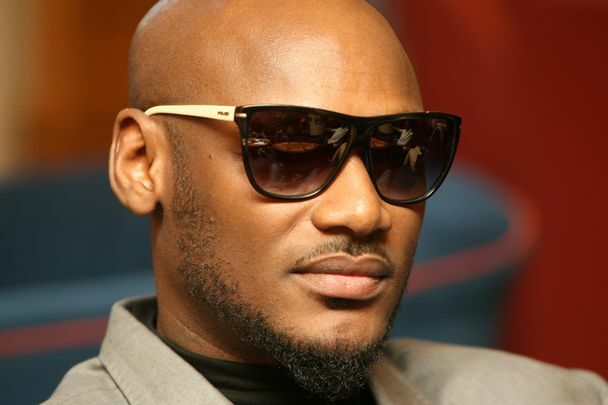 The much anticipated Season 2 kicks off this Friday and its being hosted by 2face Idibia and Annie Macaulay . The clubs new look ,design and pre-existing world class customer service makes it one of the best night life spots the country has to offer .